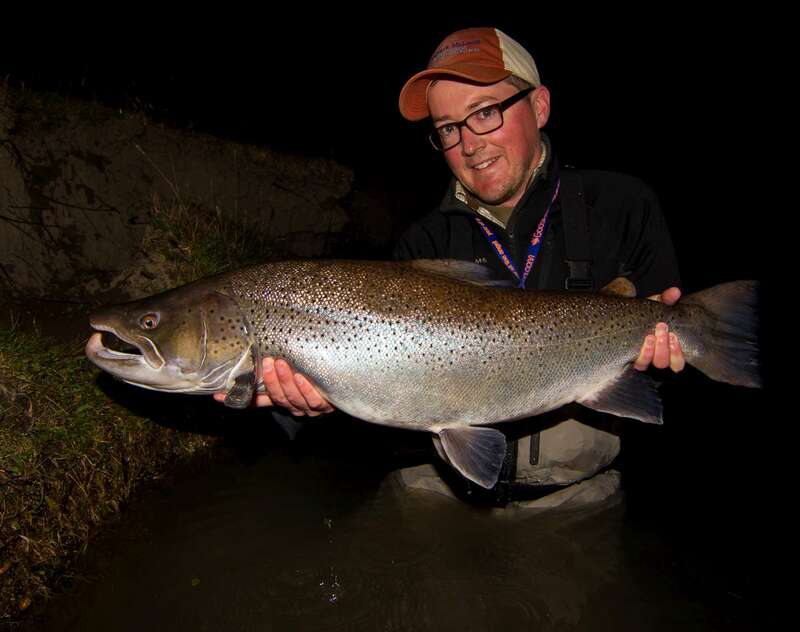 Stuart Foxall, golfer and a retired semi-pro footballer also describes himself as an over enthusiastic Flyfisherman. He hails from the West Midlands near Stourbridge in the UK. Patshull Park is his home fishery, where he can be found chasing Trout. 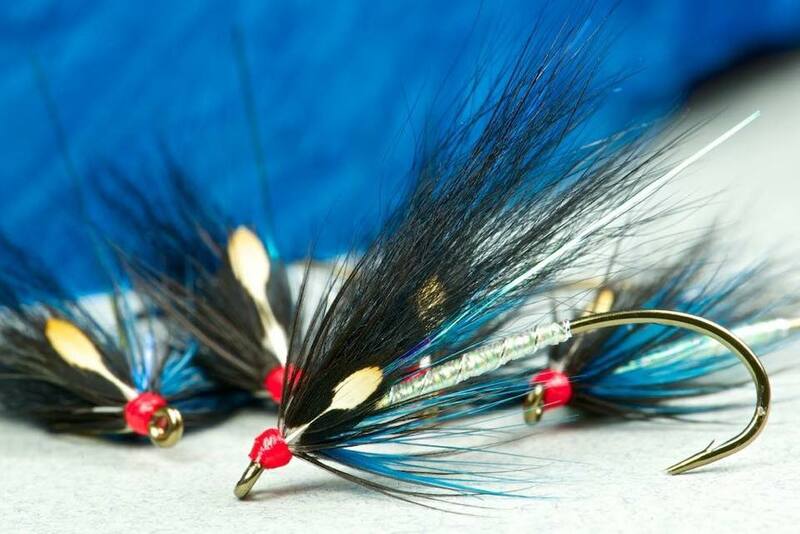 And the Salmon and Sea Trout across the borders in Scotland and into Wales are no strangers to Stuarts creations whenever he can steal the time. 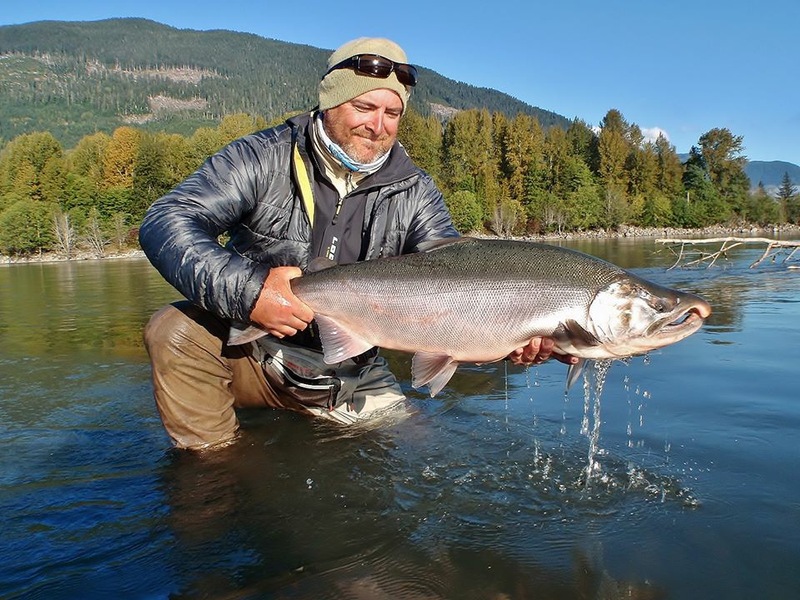 Two or three times a year he gets across to Skeena Spey in British Columbia where he hosts and fishes for the many Sea Run species available there. When he’s not hosting there, well, he’s roughing it at Alaskawest on the Kanektoc River. 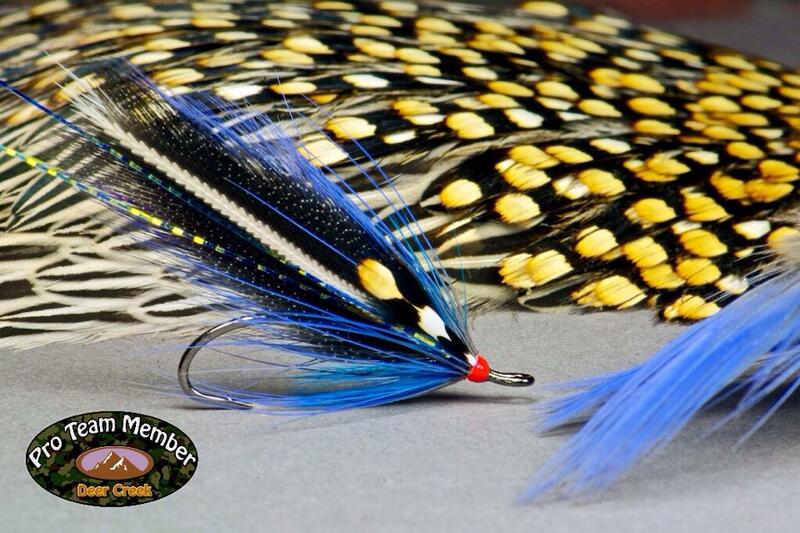 His day job working in sales of industrial protective clothing, gives him less time than he would like to tie his flies – indeed if you fancy some examples, then currently his waiting list is around 4 months. 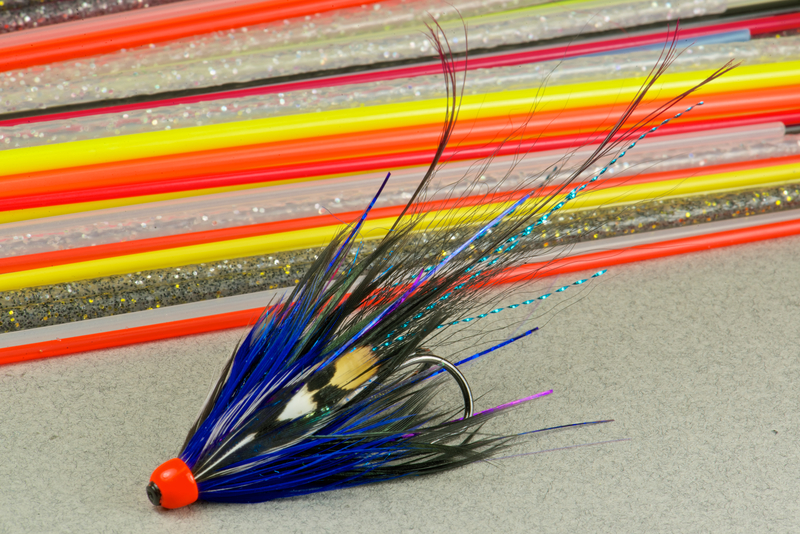 And let me tell you, this fella ties some flies. 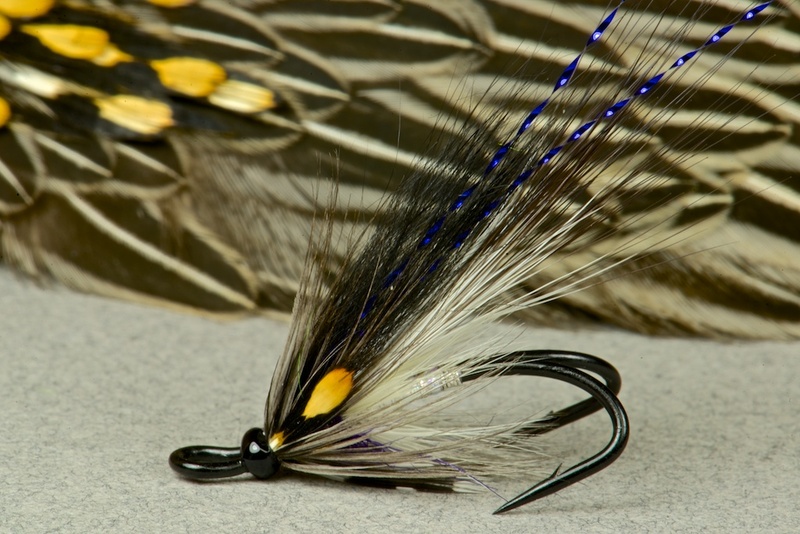 Stuart has quite a unique style when it comes to tying. 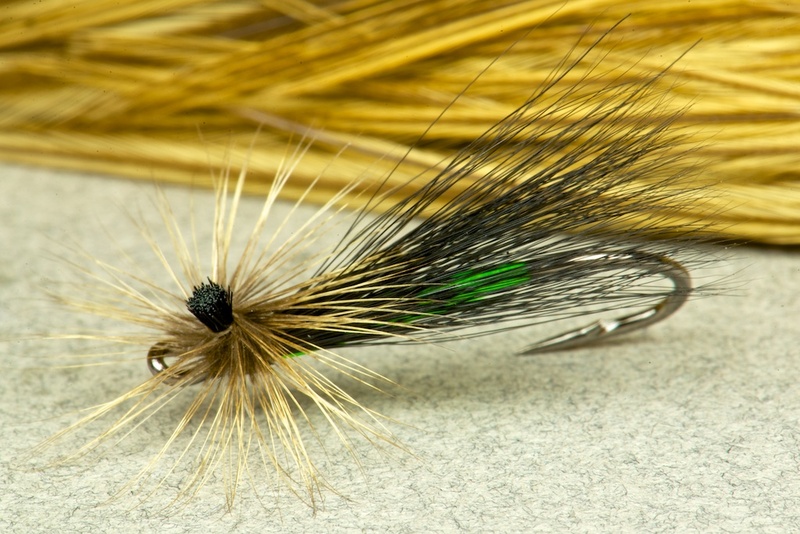 His flies are beautifully tied and balanced. 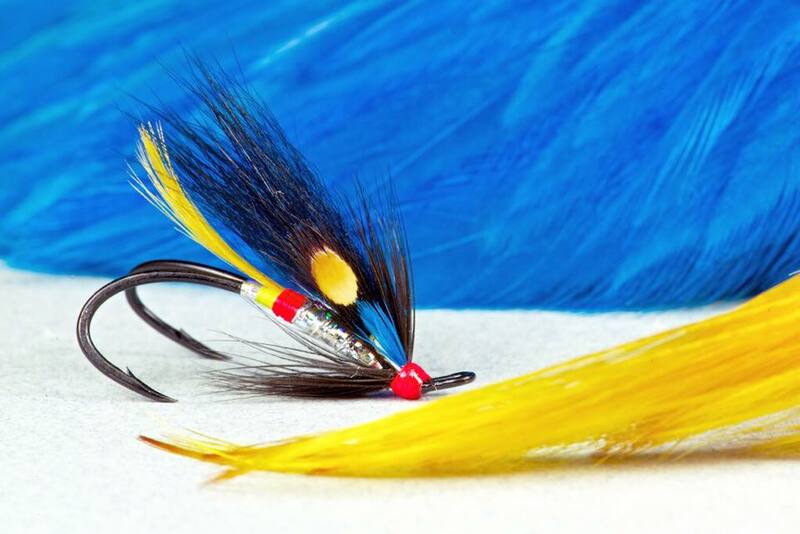 He’s no stranger to contemporary Anadromous patterns combining spey, intruder and modern European ideas into highly mobile and flamboyant creations that are as easy on the eye as they are lethally effective. You’ll probably agree then – it’s no surprise that he’s self taught. His only reference being some old Veniards reference cards in the early days. And I suspect very few tiers have influenced his style. So perhaps you can imagine how disappointed I was when Stuart said he was going to send a Pot Bellied Pig as his choice for this series. Yes, yes, I do know how effective and popular they are – however I expected to see something a little different from the great Foxy! Anyway, the day come when the envelope landed on the mat. I was simply blown away when I tore it open and shook its contents onto the table. For this was not a pot bellied pig like I’d seen before or even could imagine existed. Head- Hot red, pink or orange cone head. 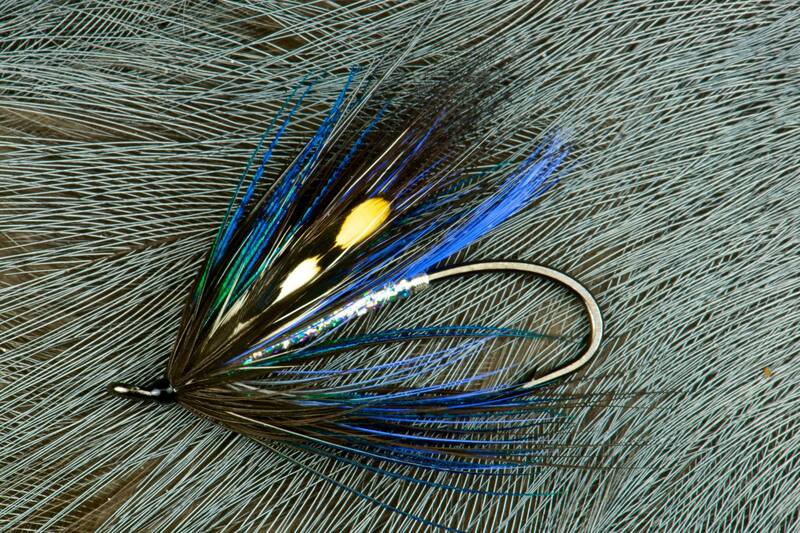 Since I took the photo for this piece, I’ve taken this fly for a swim through the Lucky Pool on the Usk and I can confirm it swims beautifully and just bursts with colour and movement. 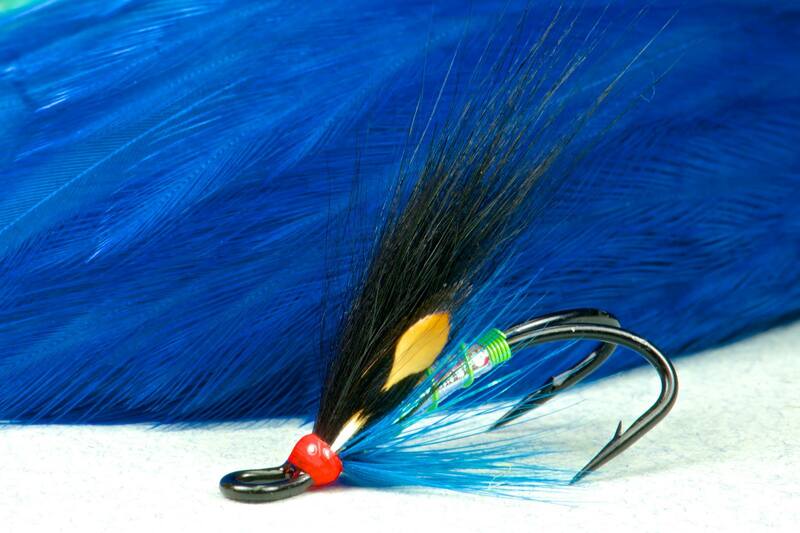 I’ve got a feeling its going to murder the Sea Trout on the high water this weekend. Thank you Stu! I just hope I don’t have to wait 4 months till I can get a few more! If you packed in the golf you might just be able to do it. 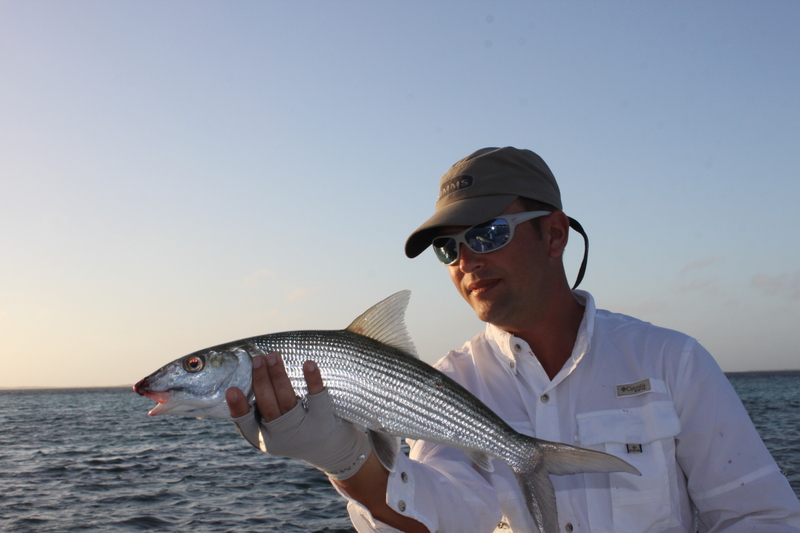 Giovanni and I first started talking about flats fishing for Bonefish and Tarpon, a subject close to both our hearts. 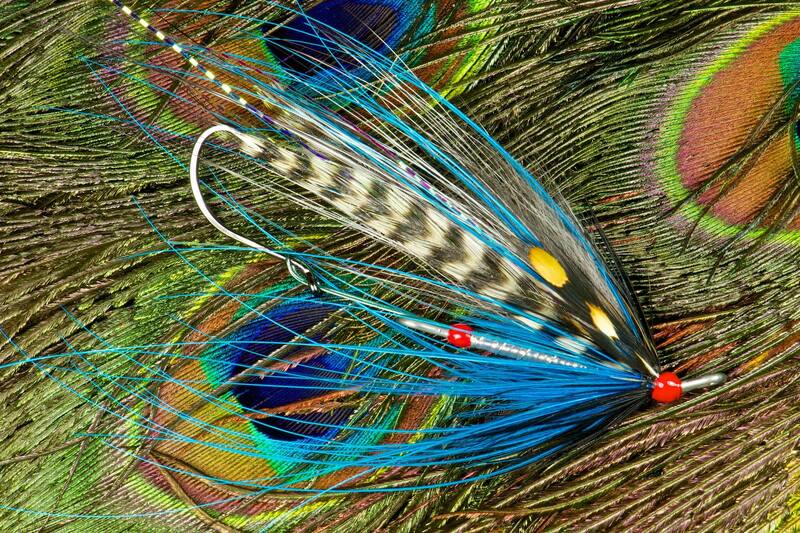 You see, Giovanni ties some of the most beautiful Bonefish flies I’ve ever seen and I’ve seen a few. 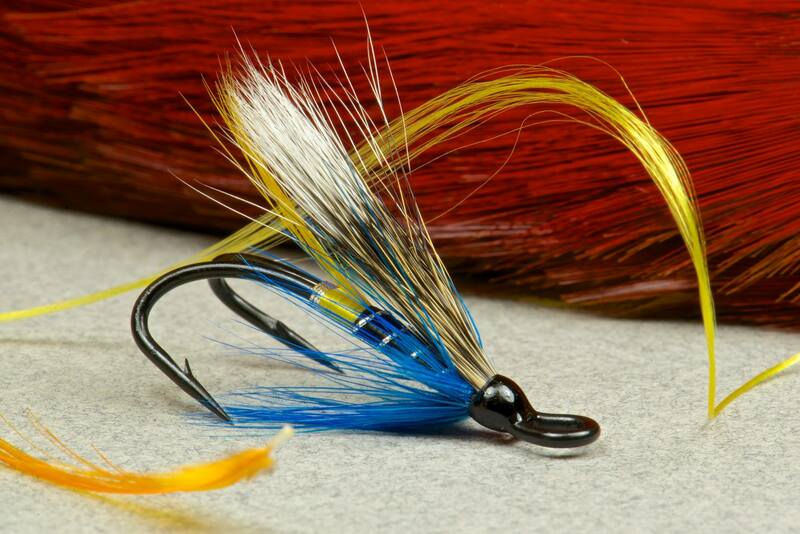 I quickly started to realise there is much more to Giovanni’s tying after seeing fantastic creations for Bass, Bluefish, Tuna and Dorado and his local Trout. From October to April you can find him fishing for Sea Bass near to his home in Ceterverti, a small city close to Rome. 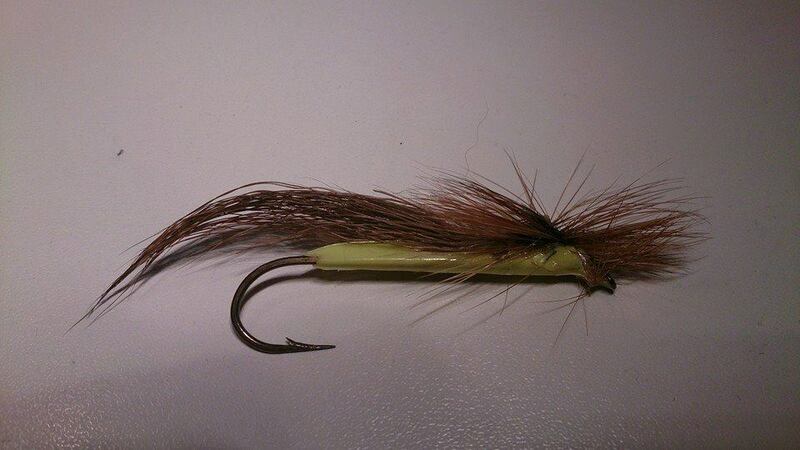 Then from April to August for Trout in the Volturno and Sangro rivers. Then in September for Tuna and Dorado. Busy boy! Giovanni has great admiration for saltwater tiers such as Bob Popovics and Lefty Kreh from the US. 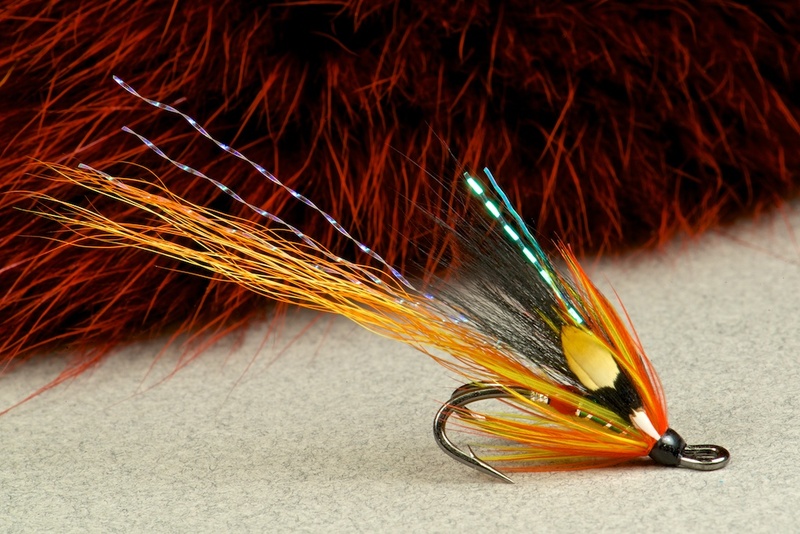 Whilst his Trout influence is closer to home, his friend Giuseppe Re. 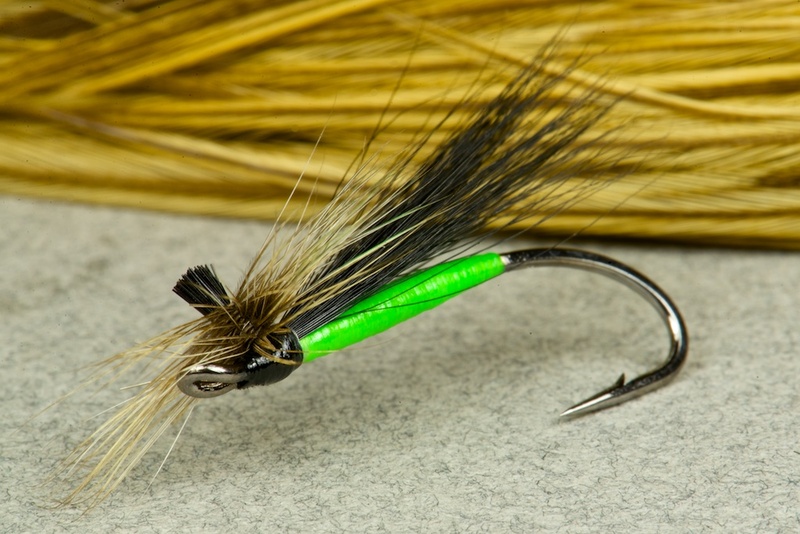 His favorite fly, The Runner, was devised for fishing the shallow and rocky shoreline found along the coast near his home. 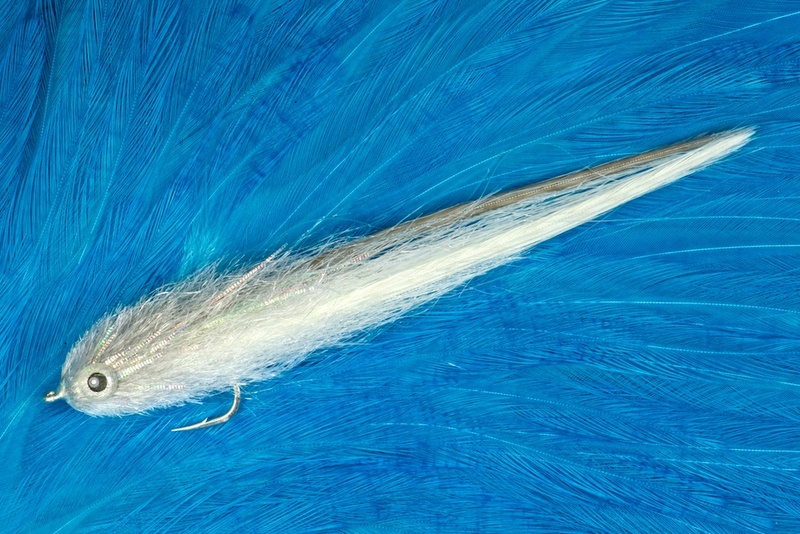 It has an excellent baitfish profile and due to its semi buoyant nature he can control the depth he fishes to avoid snagging. 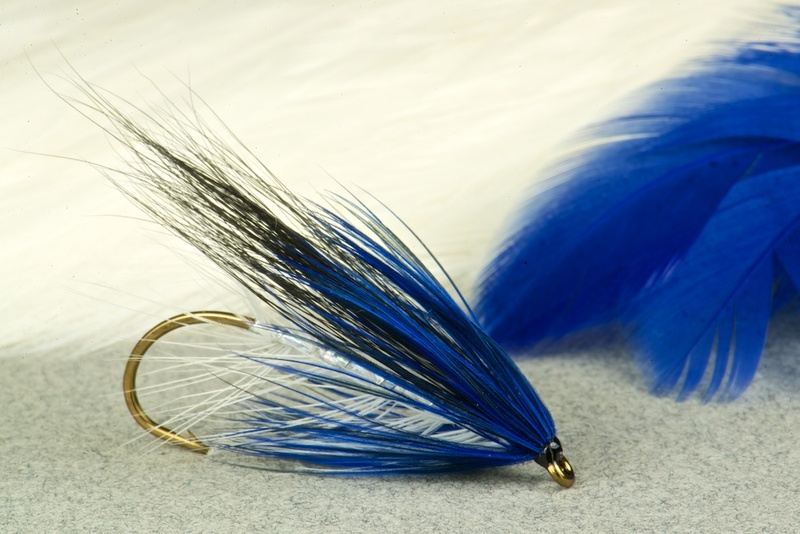 The hackles in the body give it a sinuous movement in the water, ideal for hunting Sea Bass. My photographic skills are not really upto capturing the quality of this fly. Sorry Giovanni! I’m not sure I believe him because I asked him to send some photos and this is what arrived!! Nice work and lovely Bone Giovanni! Many thanks.